We specialise in dry-erasable coaching whiteboards, using high quality products and stringent measures to ensure our products are superior. Our whiteboards are strong, sturdy and double sided, available with a fast turn around, and can be produced for small or large orders. Our pricing is also very competitive. 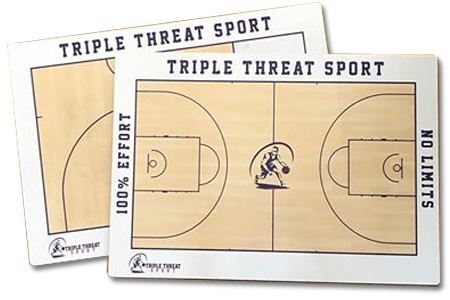 Triple Threat Sport whiteboards can be customised with your logo, name, team name, colours, inspirational quotes etc. You have the ability to be creative with your own design and all of this can be done easily via this website. 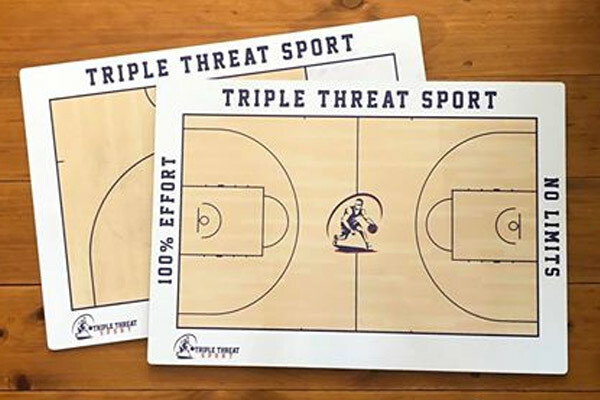 We also supply a generic Triple Threat Sport whiteboard which may suit consumers who are on a budget. 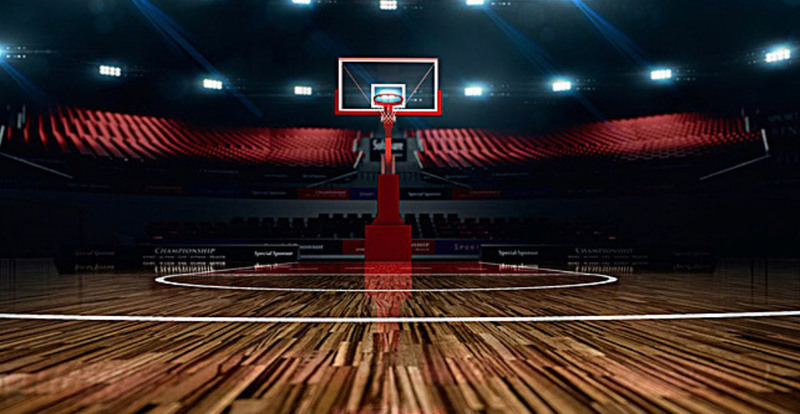 At Triple Threat Sport we aim to provide product excellence along with exceptional customer satisfaction. 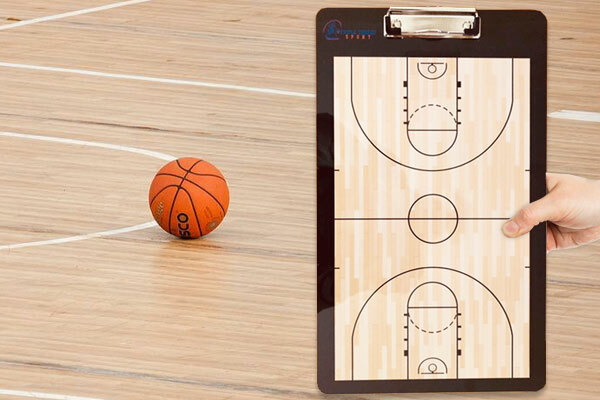 High quality coaching boards, ready to draw up the game winning plays! 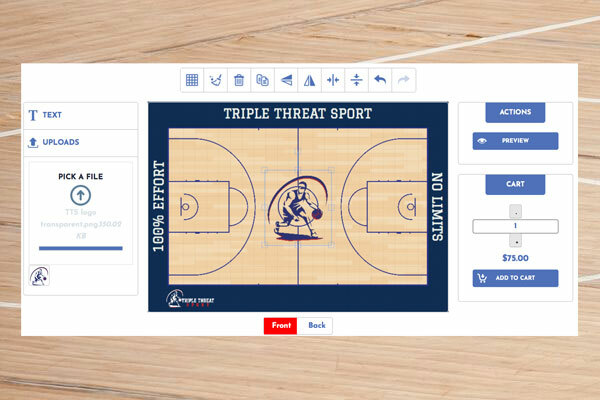 Customise your coaching board by adding your colours, logo, text and more. Once your design is printed, we use Fastway Couriers to get your order to you quickly! We are Australian based, run by industry professionals so we meet your demands. 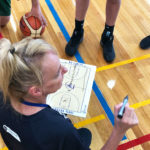 Triple Threat Sport is Australian owned and operated by three successful former elite basketballers -Tracey Browning, Mandy Buchanan (nee Bonney) and Michelle Gubbels. © Copyright 2019 Triple Threat Sports, All Rights Reserved.